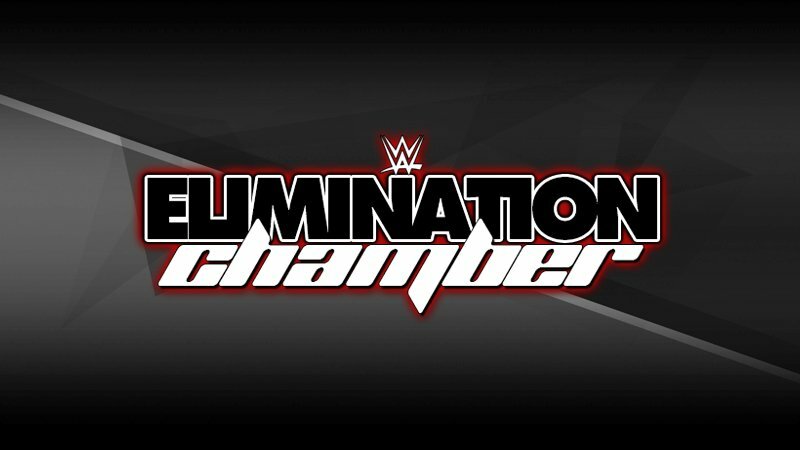 The WWE Cruiserweight Championship will now be defended at WWE Elimination Chamber after it was determined who would be the number one contender on last night’s WWE 205 Live. A fatal four-way elimination match took place between Cedric Alexander, Akira Tozawa, Humberto Carrillo and Lio Rush and it was Tozawa who came out on top after pinning Cedric to seal up the victory. That means it will be Tozawa against the consistent champion in Buddy Murphy on February 17th.